Kyle Berkshire with T&C Management and Brokerage is honored to bring to the market and represent a one of a kind business Investment opportunity. 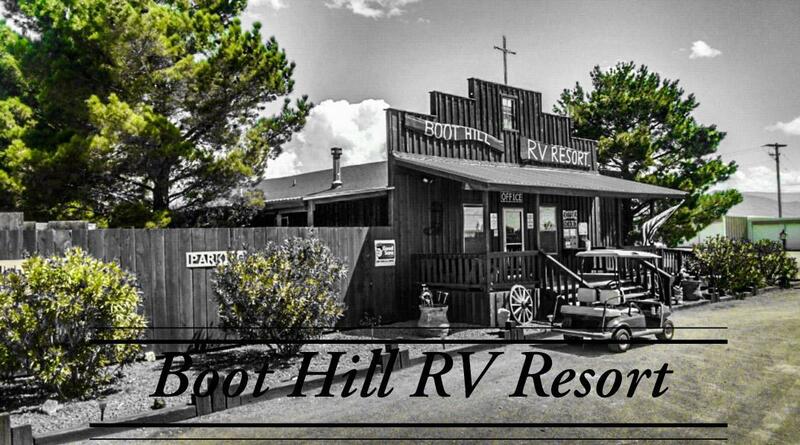 Southern New Mexicos very own ''Boot Hill RV Resort''. This park boasts endless income streams and exceptional facilities, with proven financial success. Over 7000 SqFt of outbuildings including office, entertainment pavilion, large storage etc. 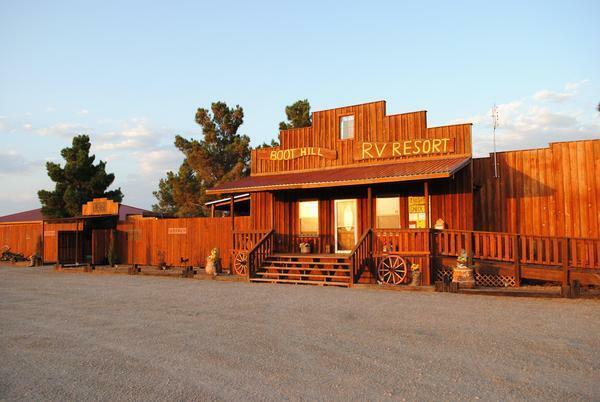 63 Total sites (43 Full Hookup) (8 Electric Only) (12 Cabin Rentals) fully furnished. Property also consists of 21 storage units, and a beautiful 4bed 2bath owner or managers residence. 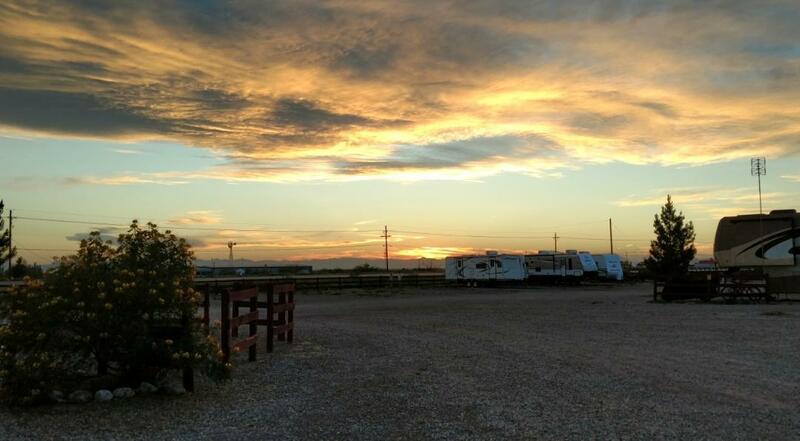 (Also see supplemental remarks)Built in 2008 by current owners, Boot Hill RV Park has become a Southern New Mexico favorite by tourists and local residents transitioning to the new RV living lifestyle as well as the ever growing popular tiny home frenzy! Alamogordo, NM is home to Holloman Air Force Base, one of only a few special operations training bases in the Nation. With the recent addition of expanded troops to the area, the need for affordable short to long term rental spots have become high in demand. 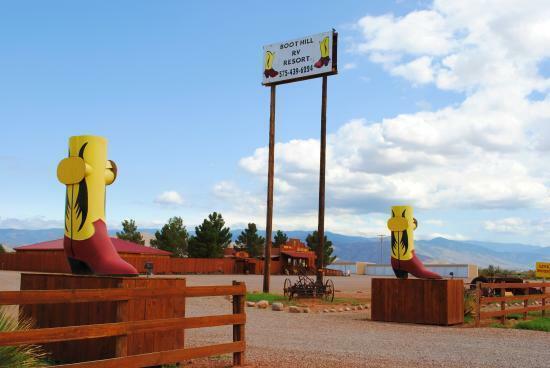 Located inbetween Tularosa and Alamogordo, Boot Hill is centered perfectly for every Southern New Mexico adventure and attraction we have to offer. This exceptional opportunity to aquire a proven successful business and property will not last long. The RV industry is at all time highs and the time to get in is now.... Let Kyle Berkshire help make your dreams come true! Listing courtesy of T & C Management, Llc. © 2019 Southwest Multiple Listing Service, Inc.